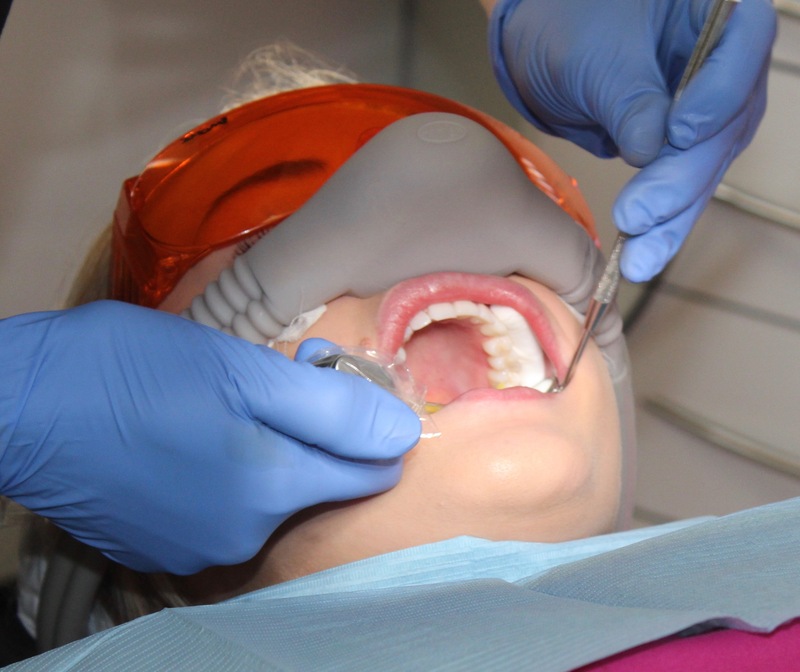 We have responded positively to this by offering the important Resuscitation Council (RC) elements on a non Resuscitation Council, tailor made, one day Dental Sedation Immediate Life Support course which has been developed specifically for the Dental team. This Dental Sedation Immediate Life Support course clearly combines the main elements from the RC Immediate Life Support Course (ILS) and for those who require it, the Paediatric Immediate Life Support Course (PILS) in one day. The course developer and lead instructor is Lynn Fox, an experienced Resuscitation Council accredited instructor in advanced adult and paediatric Life Support: ALS/ILS/EPALS/PILS/GIC. Lynn has 11 years of experience in teaching to hospital cardiac arrest teams and has previously lectured on anaphylaxis for the British Dental Association which is now a BDA online lecture. Lynn has also lectured on Medical emergency drugs in the CPD theatre at the British Dental Conference and Dentistry Show 2018. Lynn also teaches Dental Medical Emergencies to in-house dental practices and groups including The Oxford Post Graduate Dental School at Thames Valley Health Education. May 29th, June 17th, July 19th, August 7th, October 30th, December 12th 2019 in Oxfordshire. Please contact us if you require a course in your own practice. Certificates will show 7 hours – fewer if the paediatric component has been omitted – verifiable and enhanced CPD as per the 2018 GDC requirements. 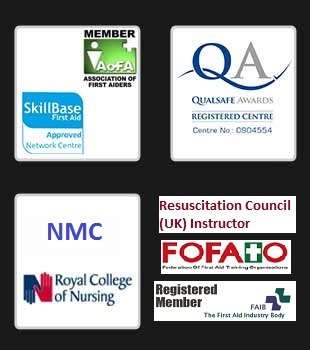 We also offer Dental Medical Emergency, CPR and AED Training.